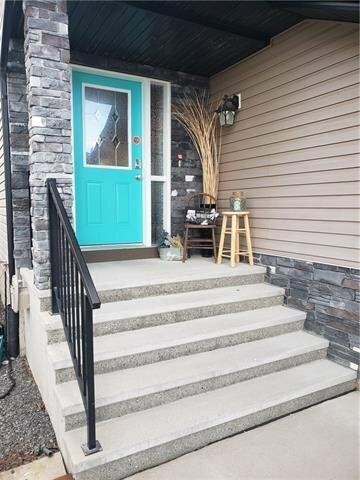 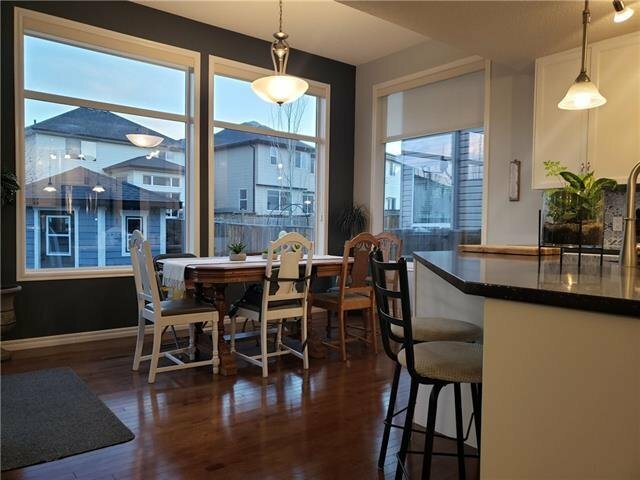 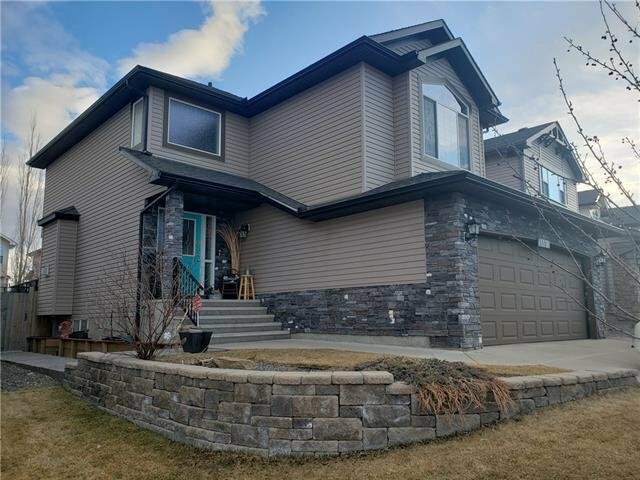 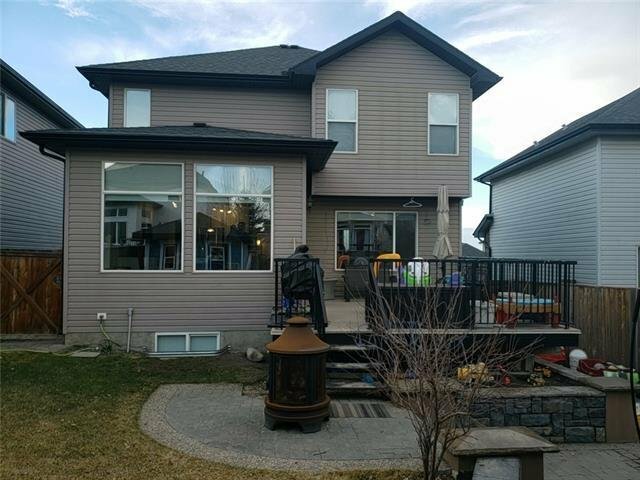 119 Kincora Heights NW, Calgary - 5 beds, 4 baths - For Sale Janet Preston/John (J.R.) Rogers - DISCOVER REAL ESTATE LTD.
FAMILY HOME ALERT!!! 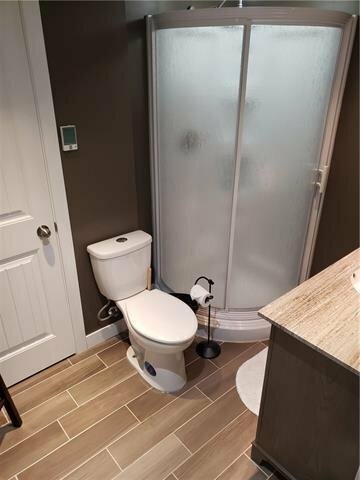 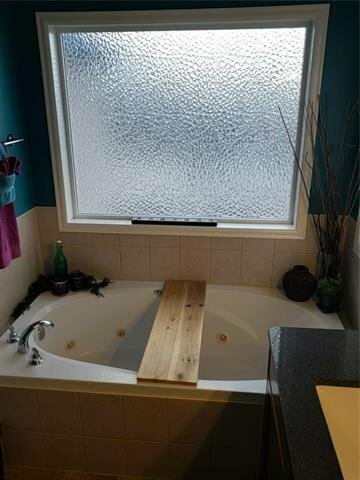 This 5 bedroom (3 up and 2 down) 4 bathroom (3 full, 1 half) is fully developed on all 3 floors and features an open floor plan on the main floor, Dining Nook with 10ft ceilings, newly renovated modern kitchen with new backsplash/countertops/cupboard doors, upstairs Bonus room with 10ft vaulted ceilings, rec room in the basement, Large windows in the basement, Central Vac, 2 hot water tanks for large family, heated double attached garage with 220v plugs, fully landscaped yard with shed/playhouse, large low maintenance deck with vinyl floor/metal railings, fire pit area, underground sprinklers in the front. 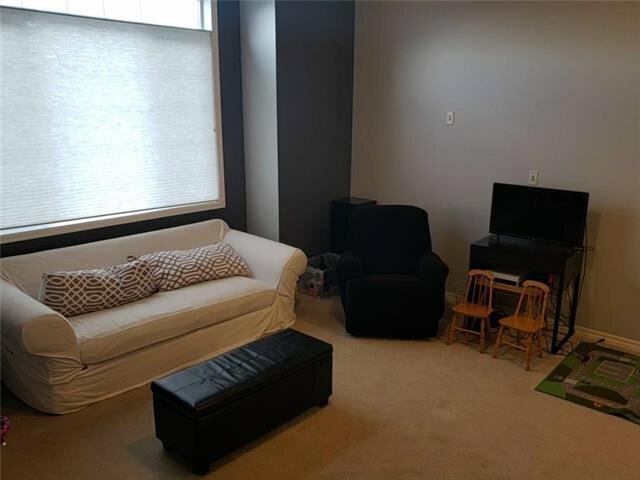 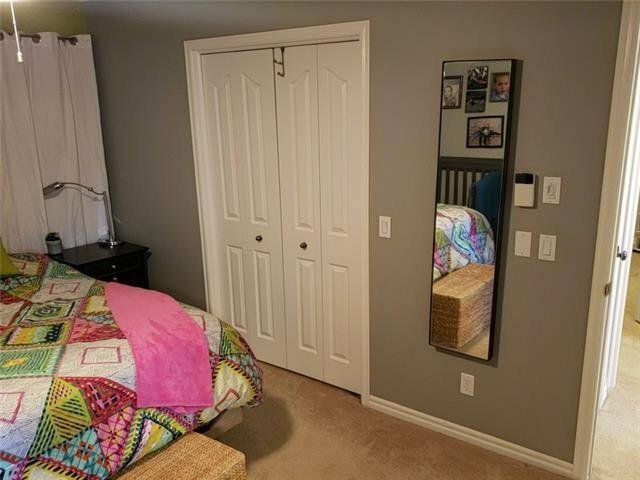 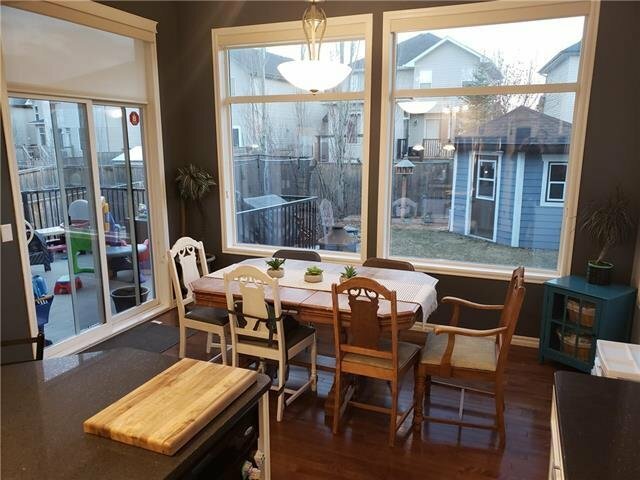 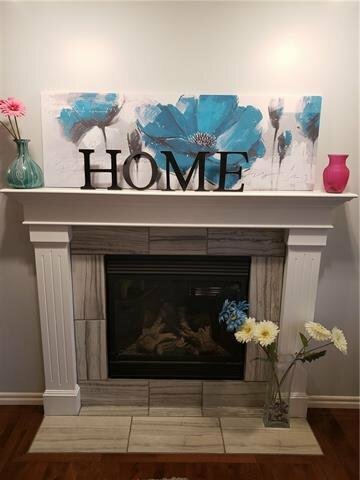 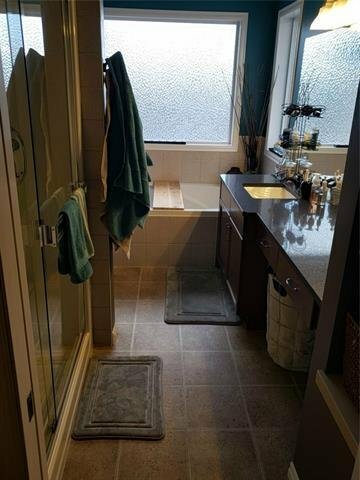 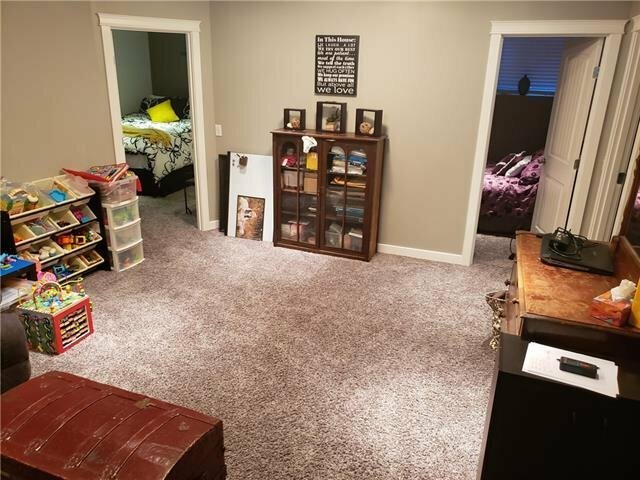 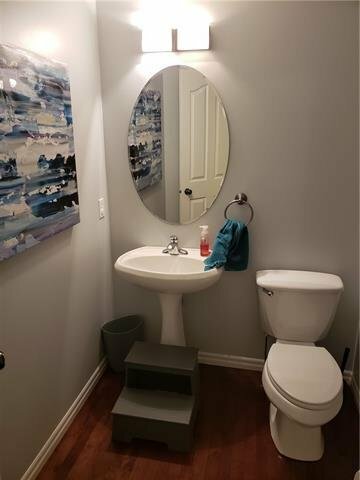 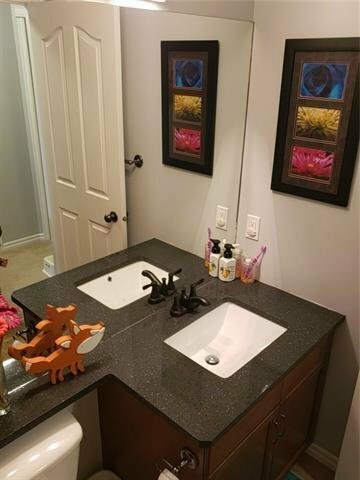 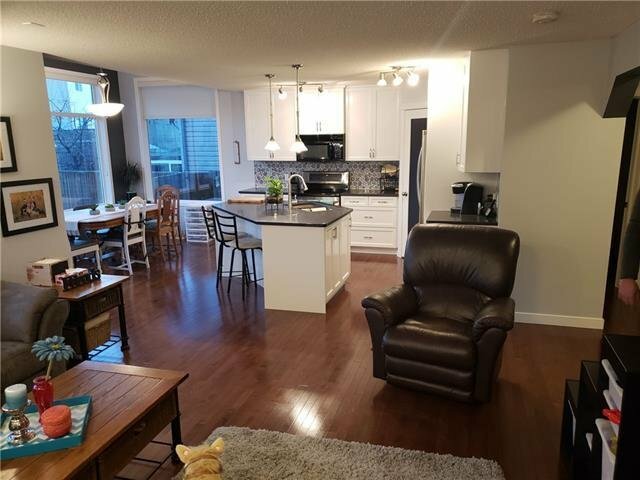 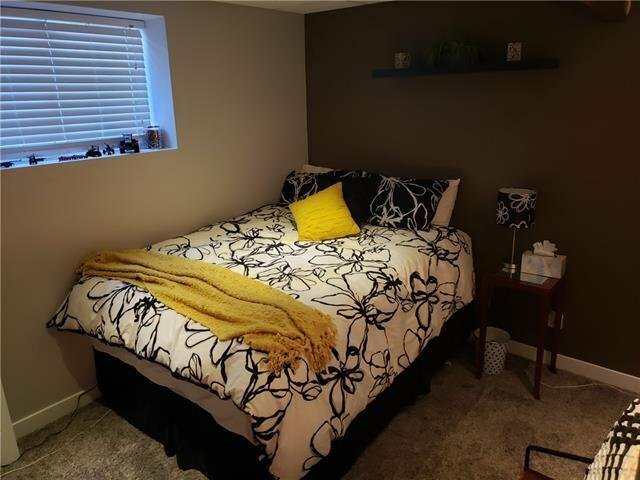 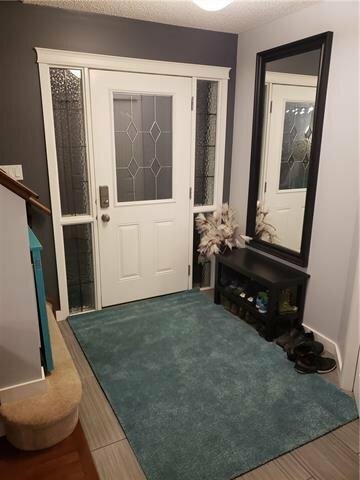 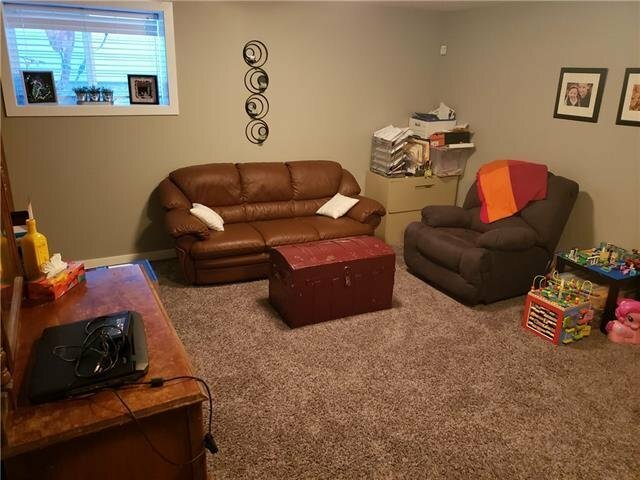 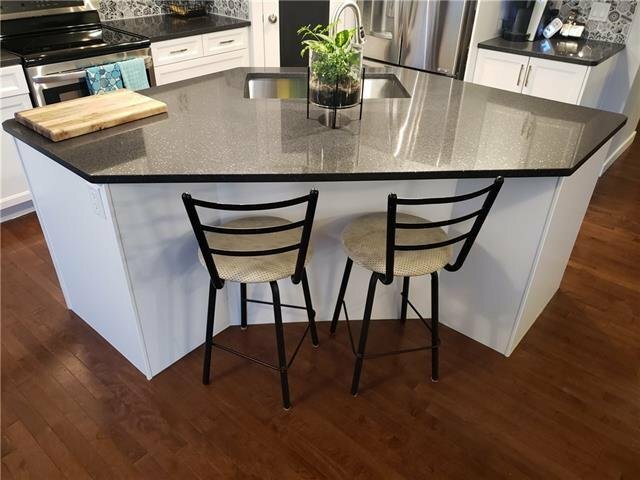 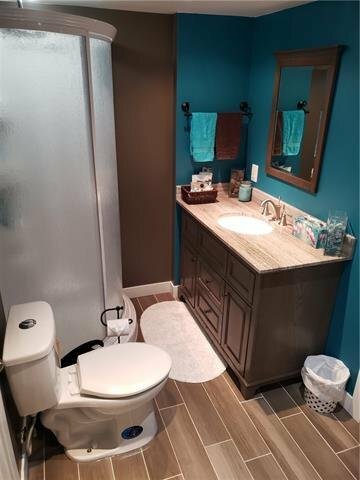 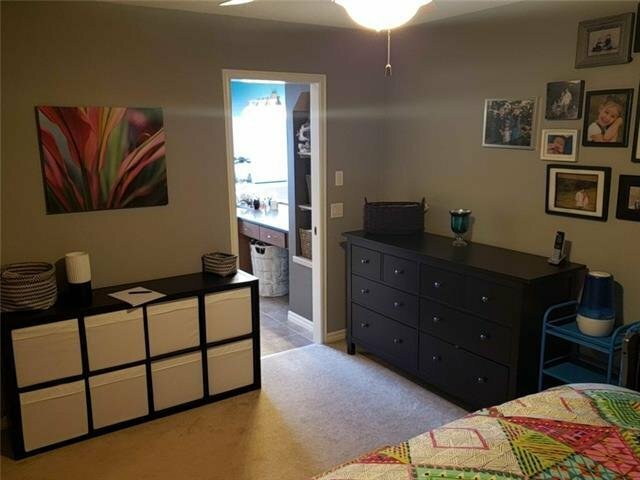 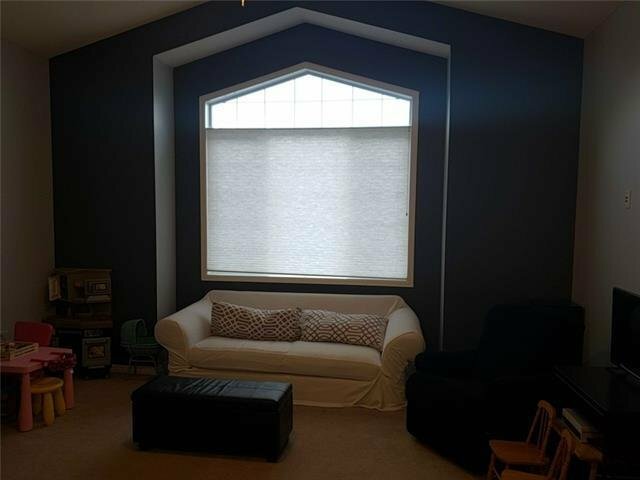 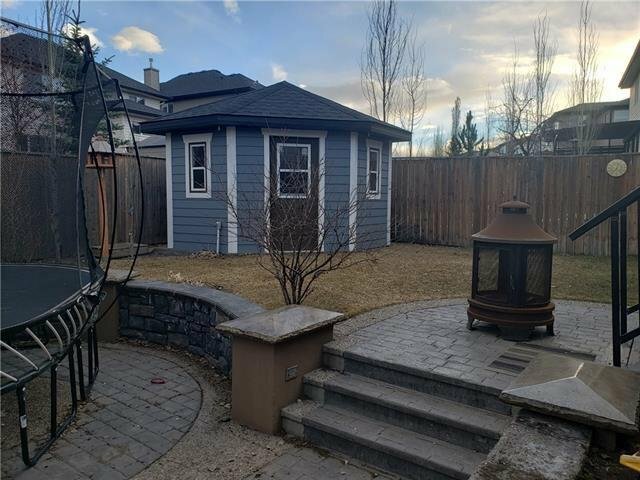 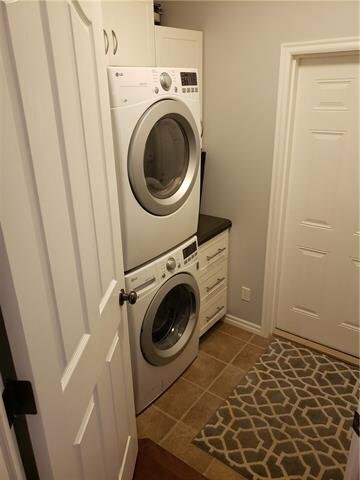 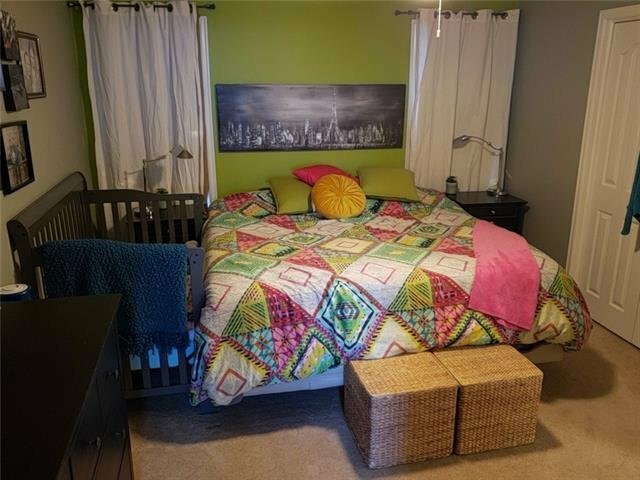 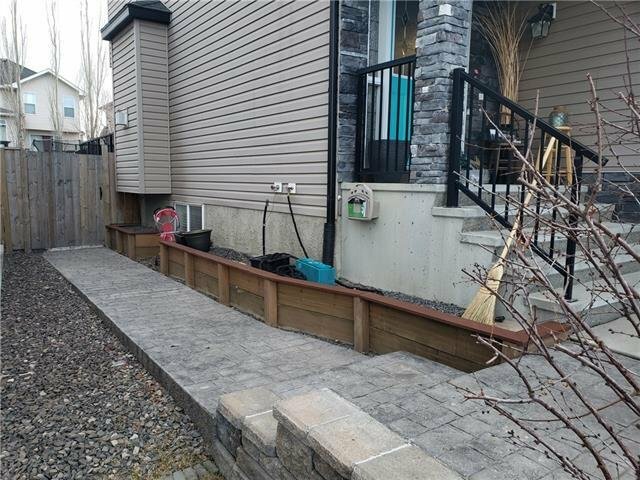 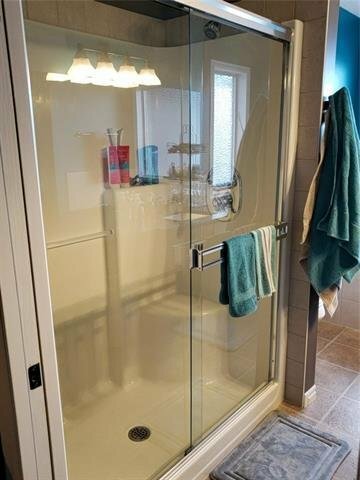 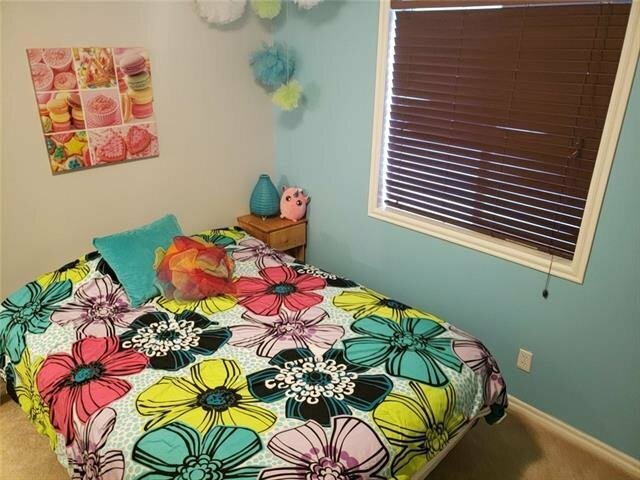 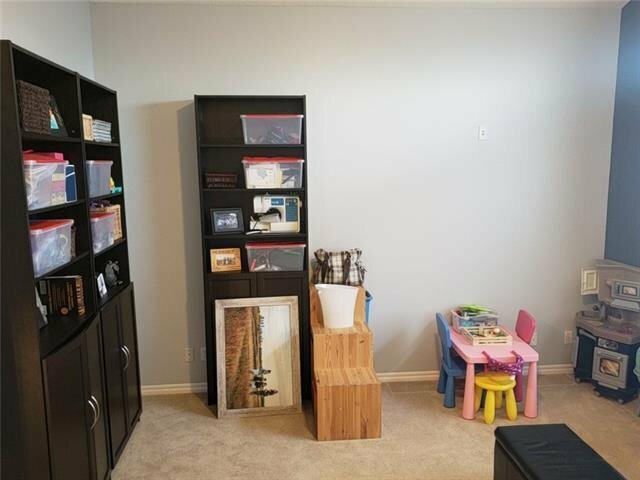 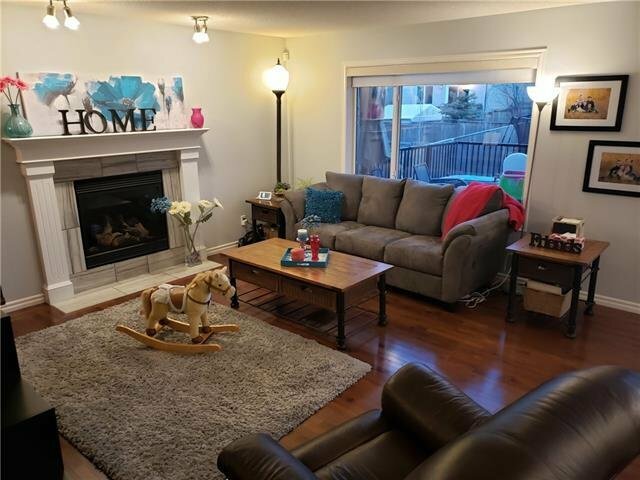 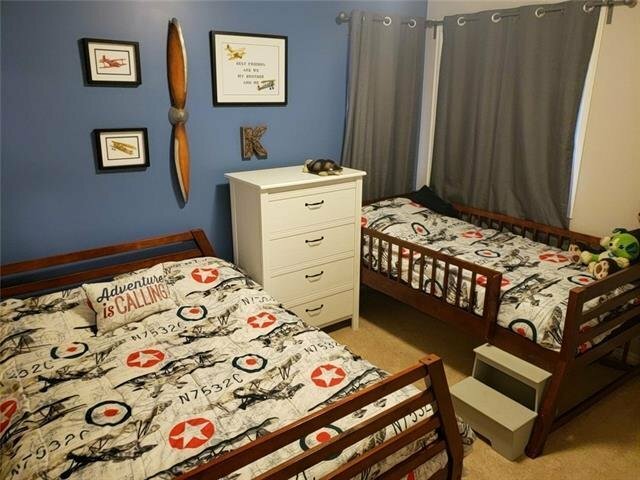 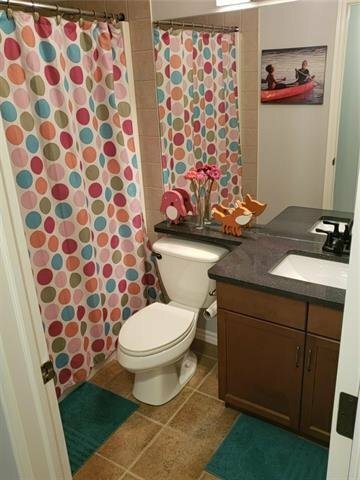 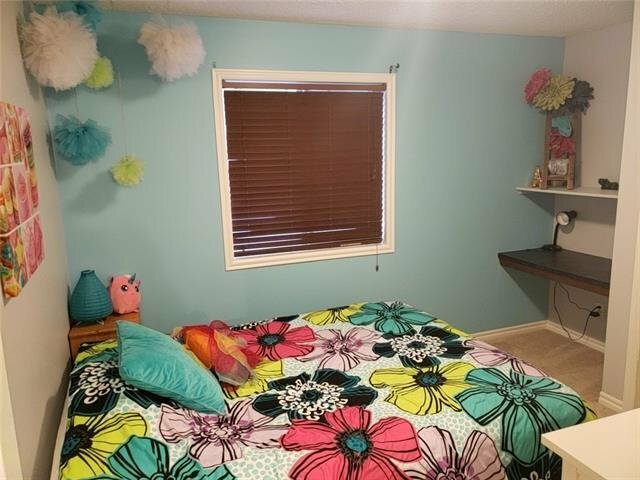 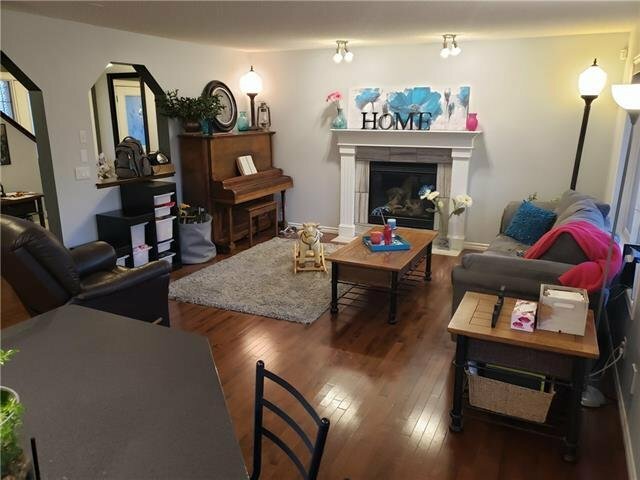 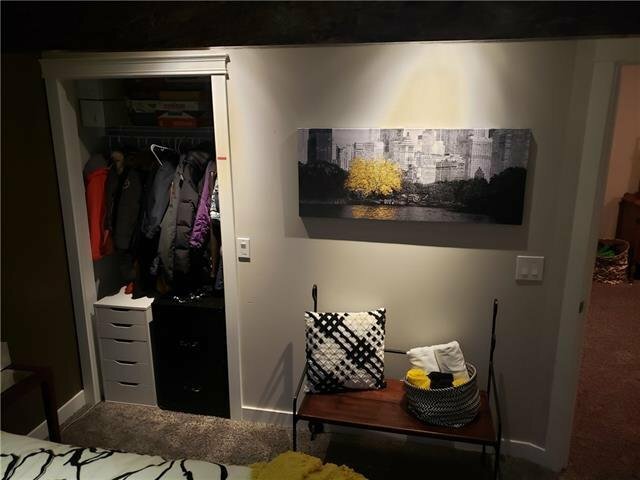 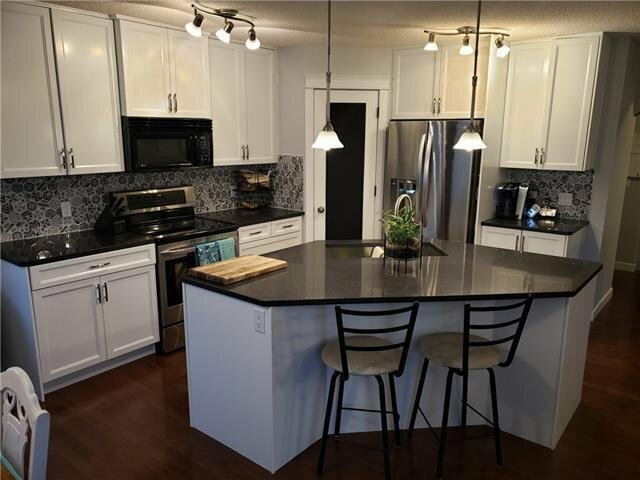 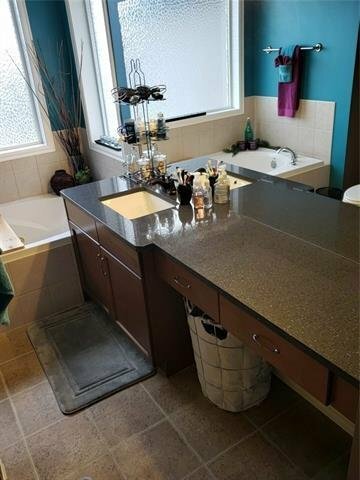 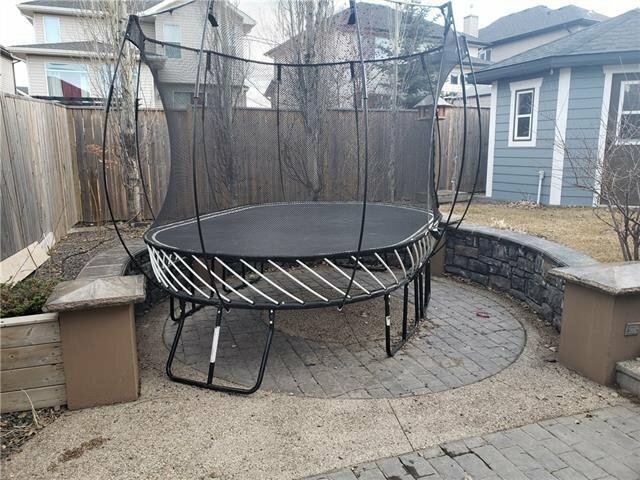 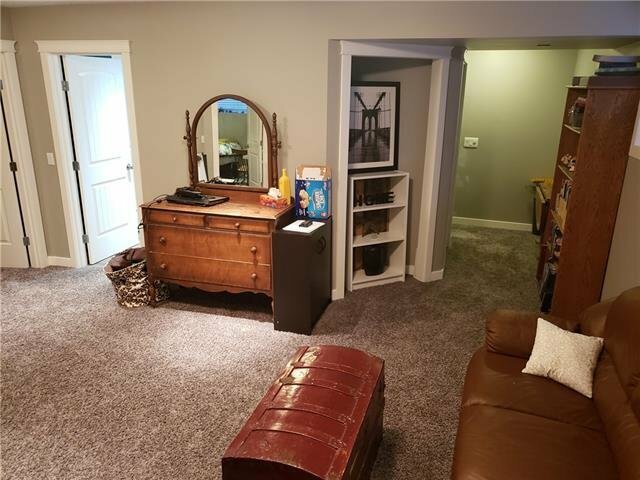 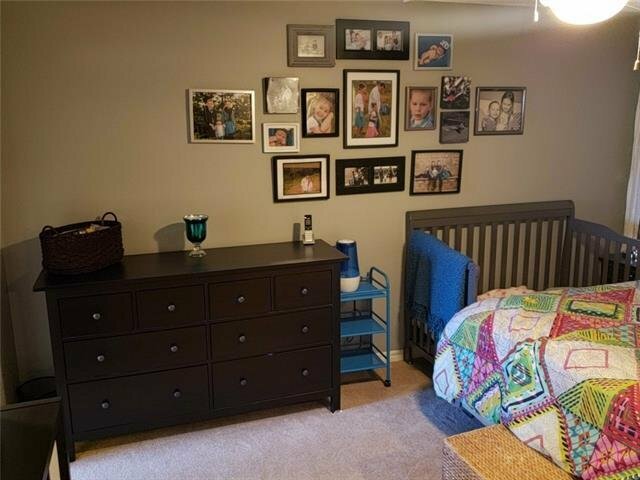 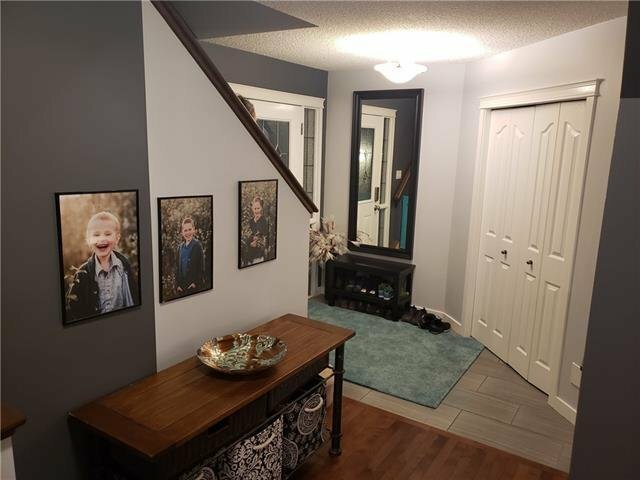 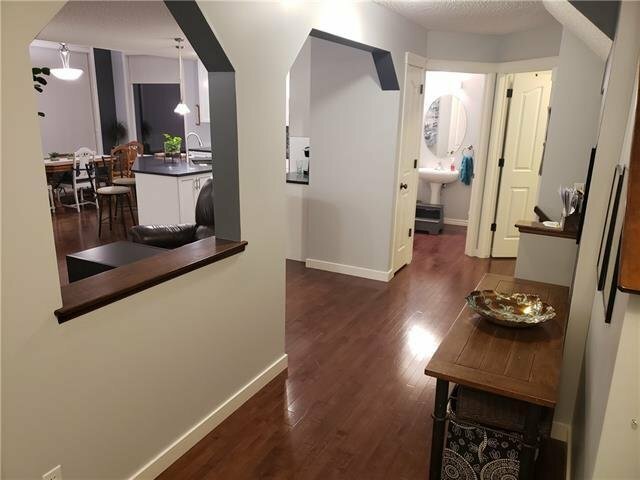 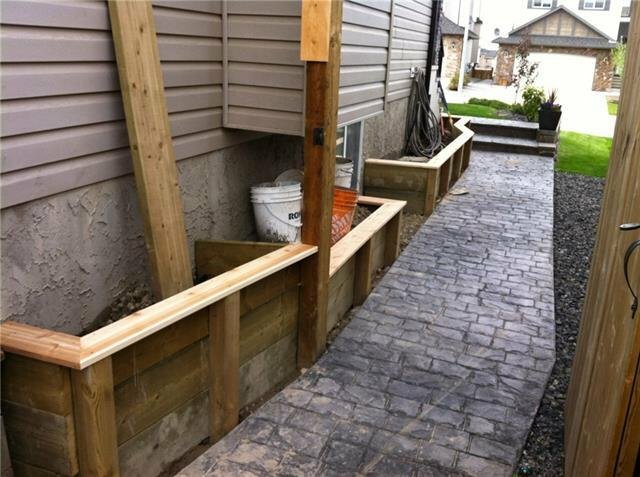 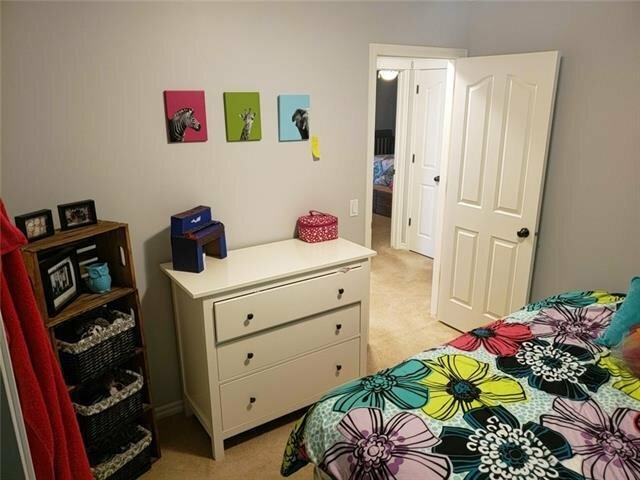 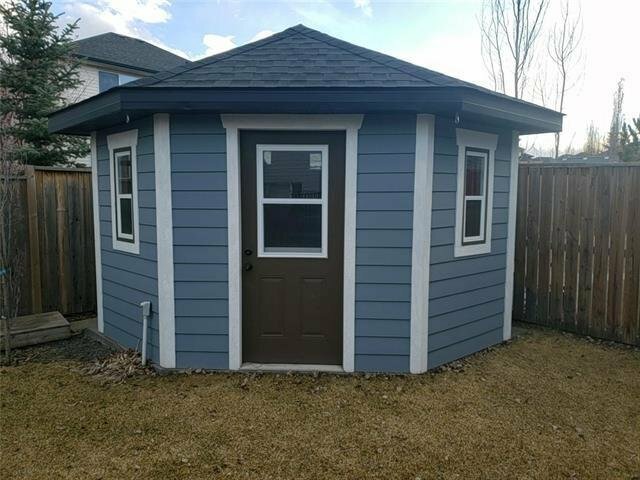 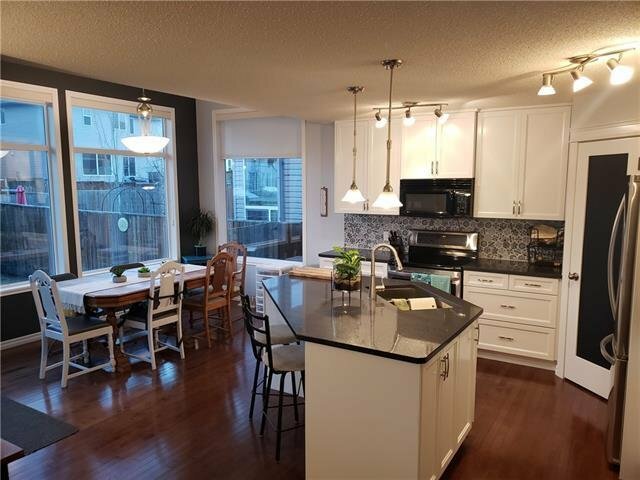 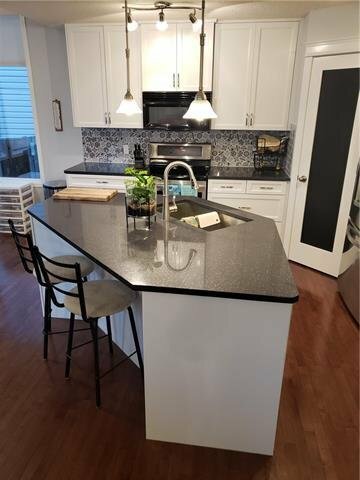 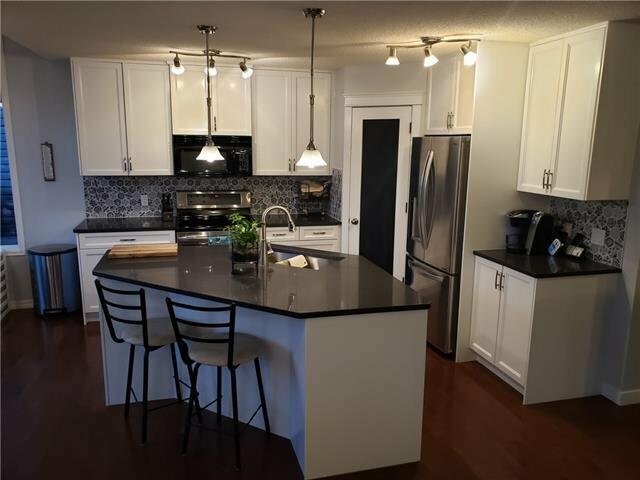 This property is located off the main drive in a circle that is just a short walk to a playground and ravine access, easy access to Stoney trail and close proximity to various shopping centers including Costco.